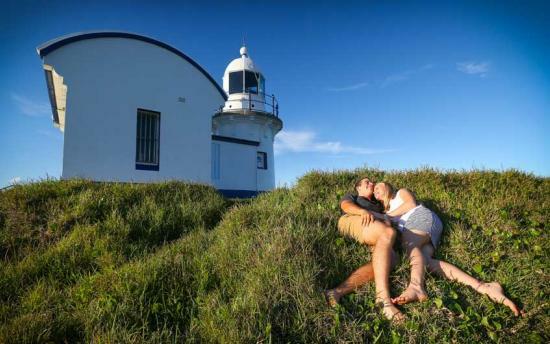 Port Macquarie has mastered its holiday 'sweet-spot', offering fine dining with water views and more. 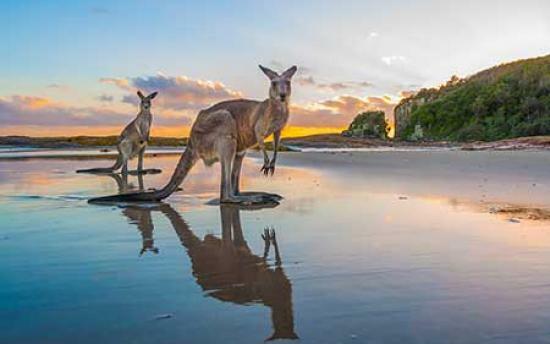 There's somewhere new to go to every night, where fabulous food blends with a relaxed coastal vibe. 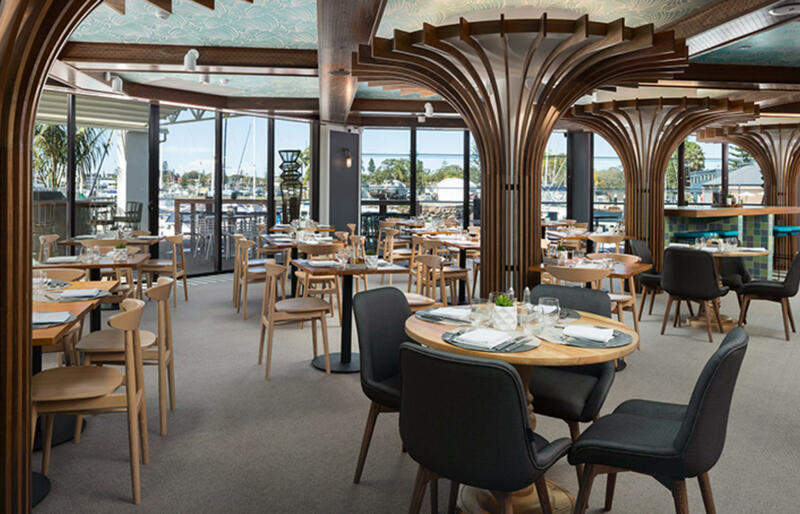 Consider fine dining at the Stunned Mullet with a coveted chef's hat and a truly sublime wine list, or experience The Boathouse Bar and Restaurant where casual modern dining embraces locally sourced ingredients and marina views. 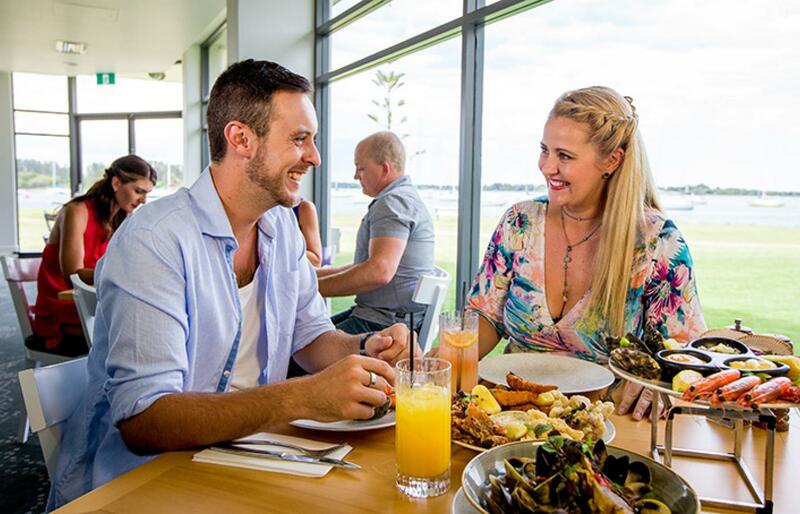 The Boathouse Bar and Restaurant - With gorgeous views over the marina and Hastings River it's the perfect place where dining is a leisurely affair, a balance of fresh elegant foods and breezy drinks served in an atmosphere of relaxed simplicity. 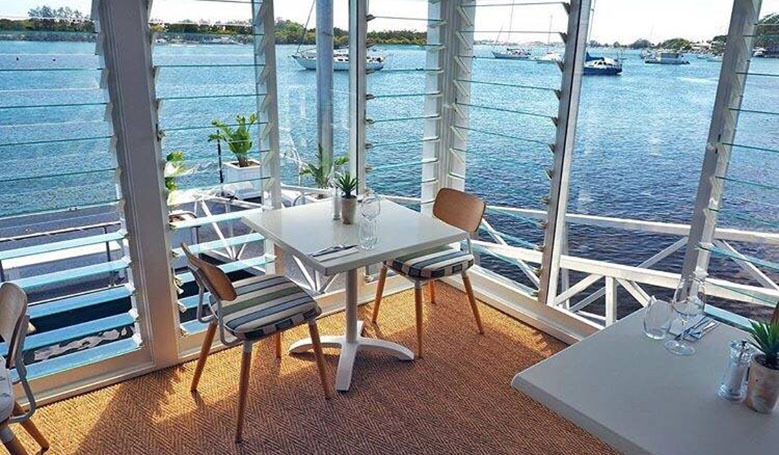 Take a seat on the deck, kick back and enjoy cocktails whilst watching the world float by! 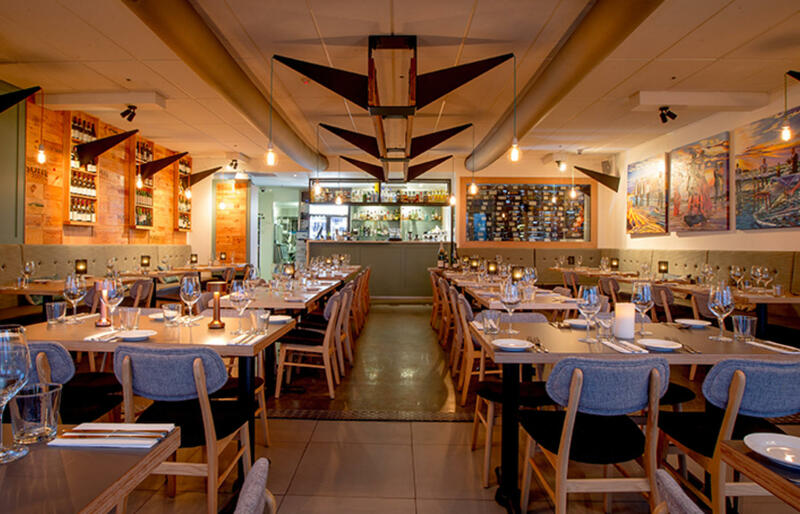 The Stunned Mullet -Established in 2005, the restaurant holds a coveted Sydney Morning Herald Good Food Guide chefs hat and an impressive list of other awards, it's located opposite Town Beach. 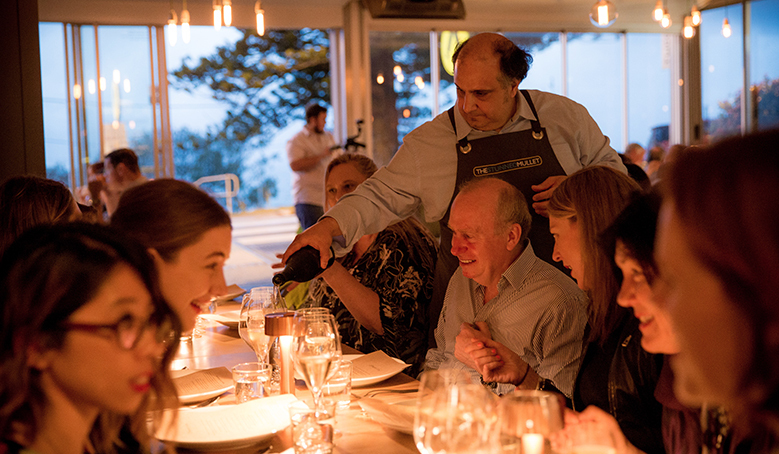 Offering amazing food, incredible wines and superb service it is the quintessential dining experience. 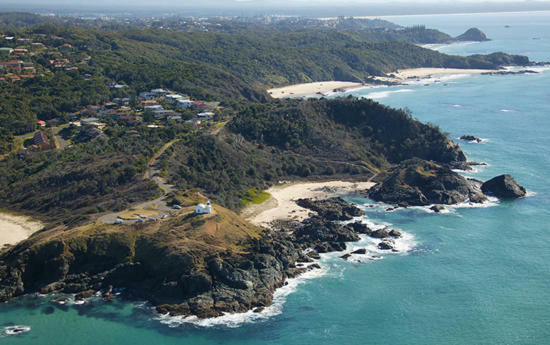 Zebu Bar + Grill - one of Port Macquarie's most iconic waterfront venues. 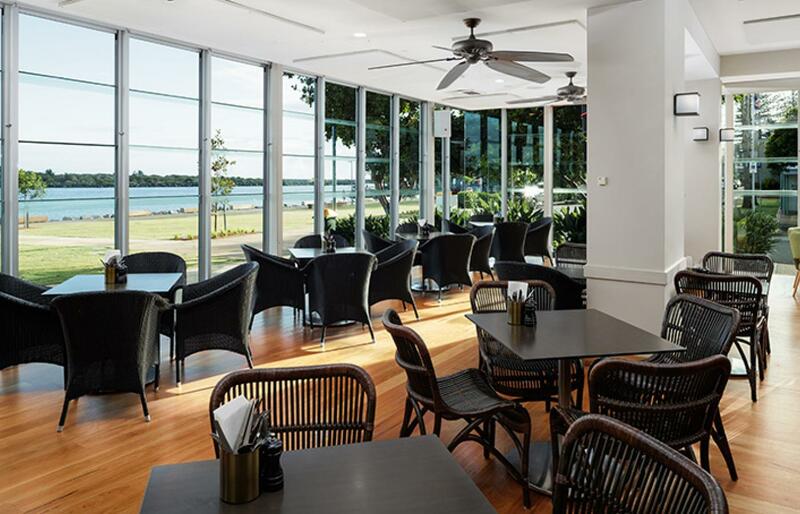 Zebu's contemporary interior is both warm and inviting with spectacular views. 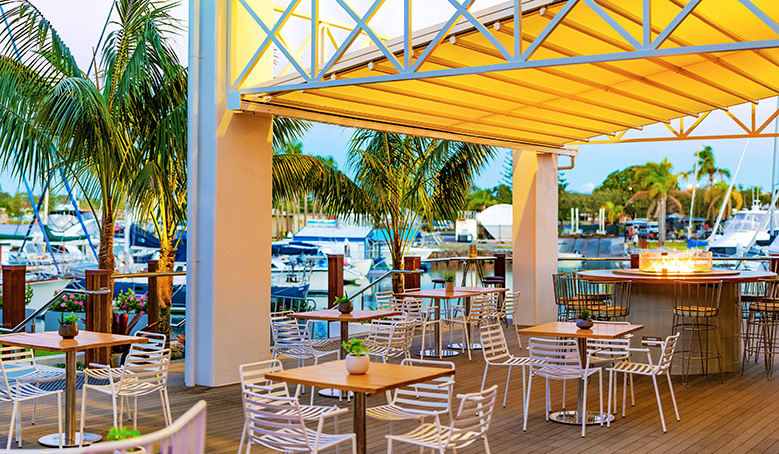 Serving coastal cuisine from sun up till sun set - the perfect spot to relax and soak up the allure of a waterfront outlook. 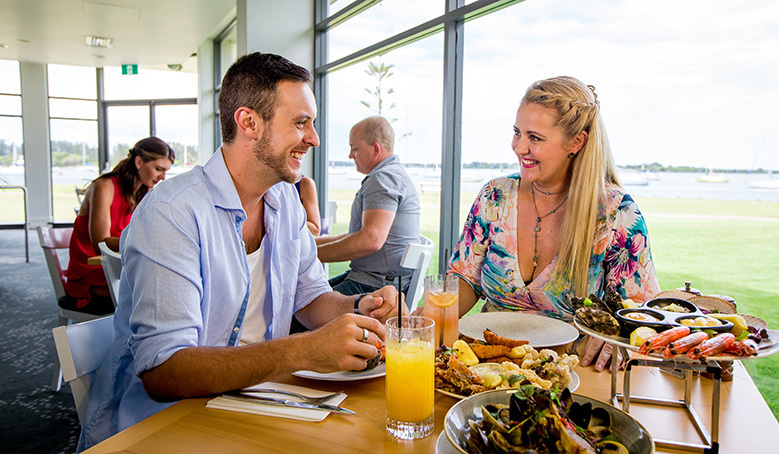 Whalebone Wharf - with spectacular views across the sparkling waters of the Hastings River in Port Macquarie, the Whalebone Wharf Seafood Restaurant is a multi award winning restaurant that specialises in the very best fresh local seafood. 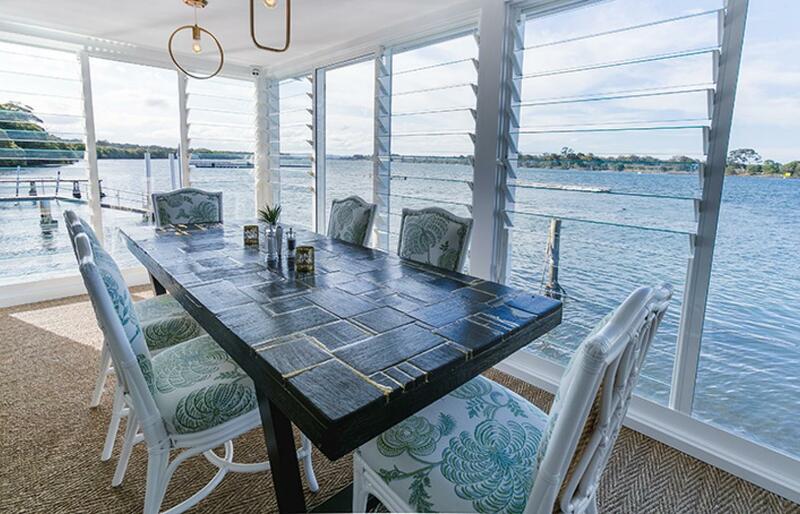 Arrive in style by hiring a water plane then be seated at your table on the newly built wharf and soak up the ambiance of the Hastings River. 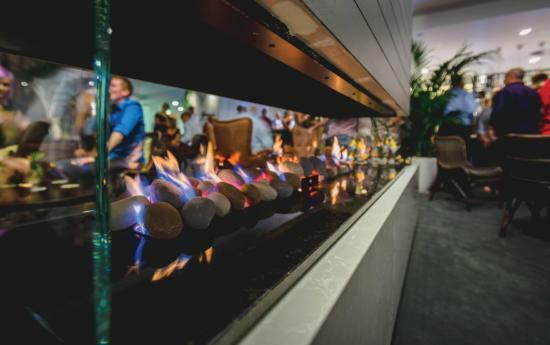 Aqua Restaurant - delivers the colour of Aqua inside and out! 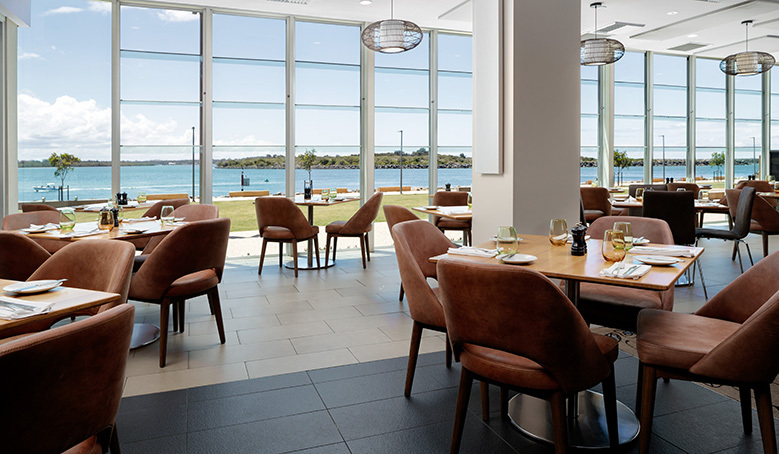 This modern setting with unsurpassed views of the beautiful Hastings River promises an innovative approach to a modern Australian menu of fresh local produce, with the chance of frolicking dolphins in the river just outside. 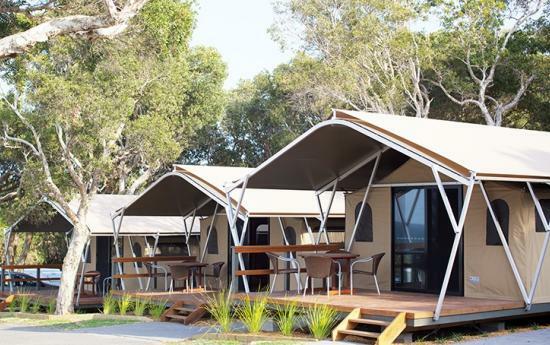 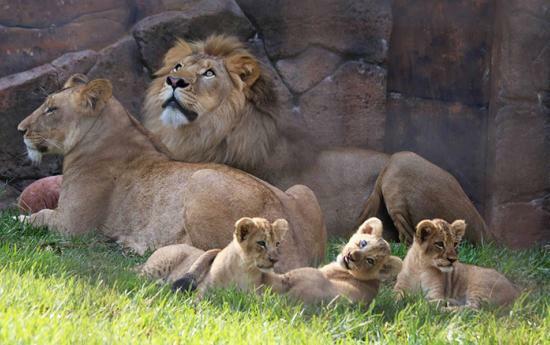 Camping your kind of getaway?